China’s Chang’e 4 made a gentle landing on the far side of the moon on 2 January at 10:26 am Beijing time, marking itself as the first spacecraft to have ever done so. Its visit to our astronomical partner comes after the China National Space Administration (CNSA) decided to set off on a quest to explore an area of the moon that we knew little about. As with most space probes, its primary purpose is to further space exploration, but being the first probe to land on the far side of the moon, it extends space exploration into unknown territories. Due to the Earth’s gravitational pull, the moon’s rotation has been aligned to its orbital movement, due to which, it is always the same side of the moon that faces the Earth. 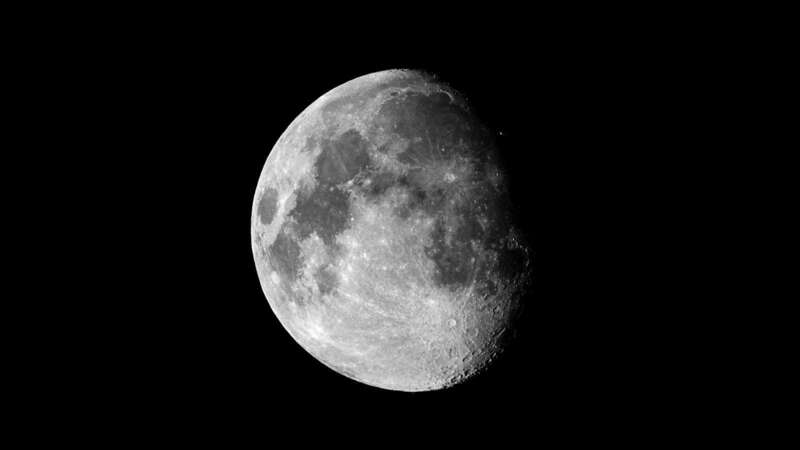 Since the moon’s mass blocks radio signals, the far side of the moon does not receive sufficient signals to maintain contact with the ground control. When the Apollo 8 orbited around the moon, its astronauts lost all contact with the ground control when they were behind the far side. The CNSA overcame this problem by launching a relay satellite called Queqiao to a spot such that allowed the radio signals from the ground to get directed towards the far side of the moon and vice versa. The probe is also equipped with a hazard-avoidance algorithm to dodge the craters on the far side. The relay satellite, while making this project feasible, also delays the communication. The distance that the radio signals have to travel is very long, significantly disrupting the synchrony between the probe and the ground control. Due to this, the hazard-avoidance algorithm is very important; it analyses the land topography and the risks associated with landing at a given spot. Chang’e 4 is set to explore the moon with a lot of cameras to send back pictures of the lunar surface. It is also set to conduct an experiment called “lunar biosphere”, in which plants will be artificially grown on the moon. They will be given soil and water, but the goal of the experiment is to see how other lunar factors play into seed germination and plant growth. A low-frequency radio spectrometer on the probe collects data regarding the intensity of the sun’s rays. On Earth, it is possible to study the sun’s emission spectrum to an extent, but extending this to the moon will allow researchers to study the emission spectrum in ways that were never possible. This is “absolutely a significant step,” James Head, a planetary scientist at Brown University. Astronomers around the world took to online forums to explain their excitement with this project. It will be interesting to see how the new data for the far side will affect our understanding of Earth, the moon, the sun, and the universe.